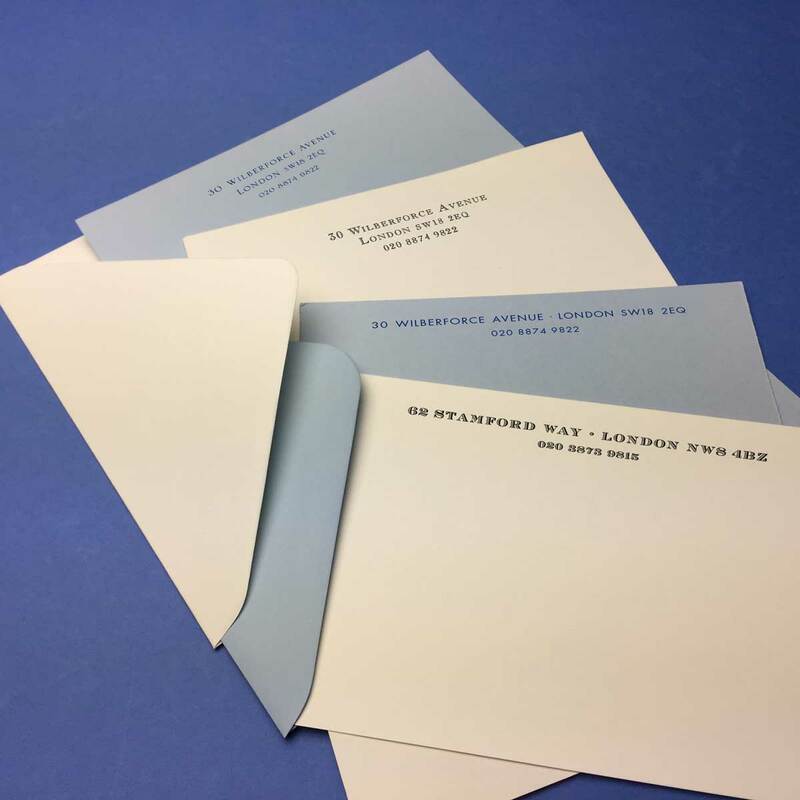 This fantastic box of 50 themographed letterheads and 50 lithographed correspondence cards is the perfect way to restock your stationery. Receiving a personal letter is always a pleasure and will never go out of fashion, and it’s the best way to keep friendships over long or short distances alive. It makes a wonderful wedding present too as it’s presented in our elegant navy and gold Gee Brothers box. You can choose from two colours of card and ink and four font styles.